As you can likely imagine, I have quite a collection of baking pans and tools. And with our limited storage, they are stuck in every spare space I can find. That kind of organizational system has its issues, of course. Not the least among those issues is that I often forget what all I have. Then again, it’s a bit like getting something new when I discover some pan or tool I forgot I had. That was the case recently when I discovered a forgotten mini Bundt pan. I’m sure that somewhere in my mental inventory I knew that I had it, but I was so excited when I found it that I immediately began thinking of what I could bake in it. Ultimately, I decided it was a good time to make a coconut treat. I lovingly recalled a coconut Bundt cake that I made for my 5 Ingredient Baking book and set out to adapt it for this pan. This is really quite a simple recipe. 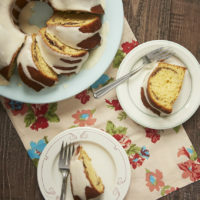 At its heart, it’s a simple yellow Bundt cake. 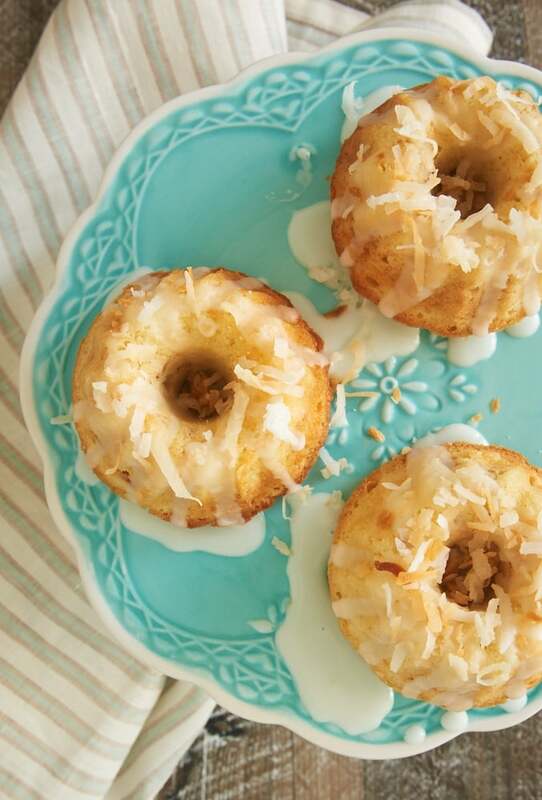 The addition of toasted coconut and a bit of coconut milk are all you need to make these sweet, lovely, tasty mini cakes. But if you’d like a little variation, try substituting almond extract for the vanilla extract. Or go a little different route with the juice of a lemon or lime. 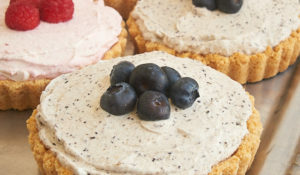 The small size of these cakes makes them a great choice for no-fuss serving for a small group. No cake slicing and serving! They also look gorgeous displayed on a cake stand among other treats on a dessert table. Or, you know, take the simple route and just store them well and grab one when the craving strikes! 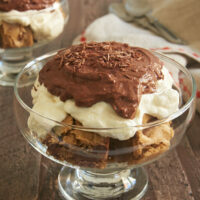 Visit the Recipe Index for more coconut recipes! 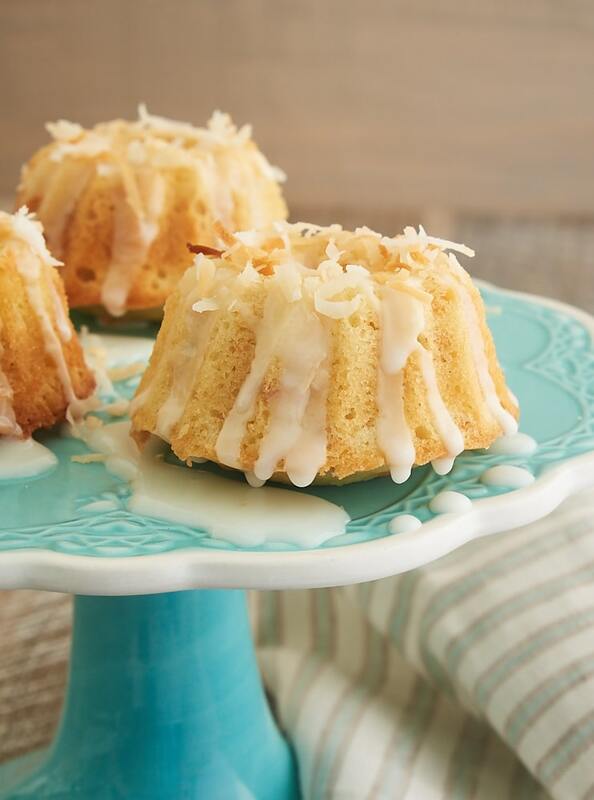 Toasted coconut adds big flavor to these Mini Coconut Bundt Cakes! Preheat oven to 350°F. Line a small baking sheet with parchment paper or aluminum foil. Generously grease a 12-cup mini Bundt pan. Spread the coconut in a single layer on the prepared baking sheet. Bake for 10 minutes, or until the coconut has browned. Stir the coconut about halfway through the bake time to help it toast more evenly. Set aside to cool. Reduce the mixer speed to low. Add the flour mixture in three portions, alternating with two portions of the coconut milk. Mix just until combined. 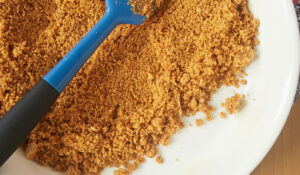 Set aside about 1/4 cup of the toasted coconut for garnishing the cakes. Stir the remaining coconut into the cake batter. 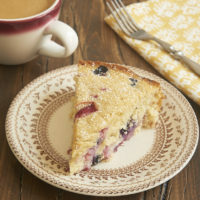 Divide the batter evenly among the cake cavities, using about 3 tablespoons of batter to fill each cavity about 3/4 full. * Spread evenly. Bake 20 to 25 minutes, or until the edges of the cakes are browned and a pick inserted into the center comes out clean. Cool the cakes in the pans for 10 minutes. Then transfer the cakes to a wire rack to cool completely. 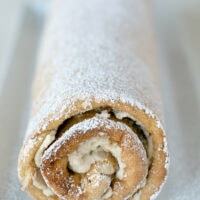 Combine the confectioners’ sugar and 2 teaspoons of milk. Add more milk, a small amount at a time, until the glaze is the desired consistency. Drizzle the glaze over the cooled cakes. Garnish with the reserved toasted coconut. *Be sure not to overfill the pan. It’s far better to have a little leftover cake batter than to have a mess in your oven! Can I make this in a regular bundt pan? Hi, Carol. Yes, you can make this in a 10- or 12-cup Bundt pan if you double the recipe. The cake will need to bake 50 to 60 minutes, or until a pick inserted into the center comes out clean. A mini bundt pan is one of the few things I don’t own. I must have now! These are precious! I need a mini bundt pan! Love all things coconut and could totally go for one of these! Delicious gallery! The photos makes the foods looks more delicious! It looks simple and easy to cook! Thanks for the sharing of recipe! It’s been a while since I’ve made bundt cakes too and you just gave me an idea. What do you think about adding pineapple glaze to this recipe as a recipe to the glaze? Been meaning to try it out for sometime. 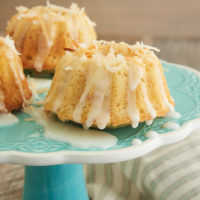 These bundt cakes were so easy to make and you totally sold me with those gorgeous photos. My son absolutely loved it and it allowed us to spend time together so it was a win win. What kind of camera did you use for these photographs? Just recently came across this recipe and decided to try it out. The cakes turned out amazing! 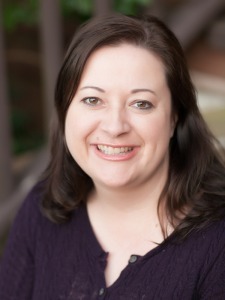 I have five kids and EVERYONE loved them. My five-year-old was a little skeptical, but he ate almost the whole thing after some convincing. Lol! Will be making this recipe again, thanks for sharing. My hubby loves anything coconuts. 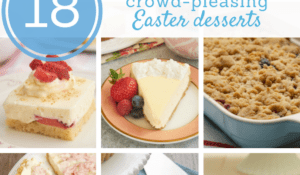 As soon as I saw this recipe, I knew that it’s going to make an excellent Sunday bake. That’s a recent habit I am trying to commit to; gives a nice atmosphere at home and the kids loving it. Made mine with goat’s butter, organic flour and pink Himalayan salt. Turned out delicious. My eldest son adores coconut and anything which has coconut in it, so I thought I’d make it for him. It was a huge success, and even my daughter, who usually claims to hate coconuts, was eating the cakes and said she liked it. I am very used to baking, and these are quite simple to make. I am sure to do another batch soon. I’m happy to hear they were a hit, Christine! I’m not an experienced baker but these were easy and delicious. I have the added good fortune of living two miles from the Nordic Ware Factory Store so I was able to get the Mini Bundt pan. I’m glad you liked the cakes, Mark. I’m jealous you’re so close to that factory store! These looks great! Making them today for 4th of July. Do you suggest the thicker canned coconut milk or the thinner “drinking” milk that comes in cartons (Like almond milk style)? Thanks! Hi, Em. I wouldn’t use the kind that’s drinkable. 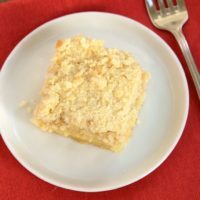 I’ve been looking for a mini coconut cake recipe for my six year old nephew. He loves coconut but nobody else in the family likes it besides myself. I don’t have the bundt pan. Im going to use a 4 inch spring form pan. Also can these be frozen. l Any suggestions. I would freeze them without the glaze. Made these this morning. I found them to be a bit dry. Also, I think I would add more coconut milk.